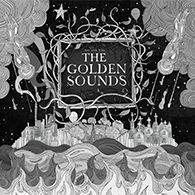 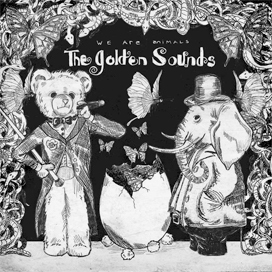 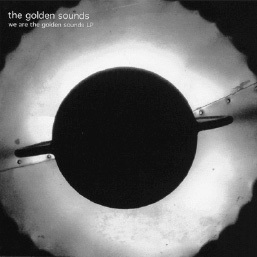 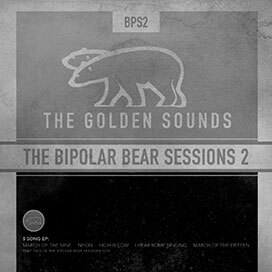 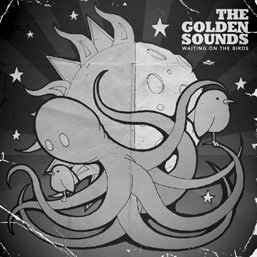 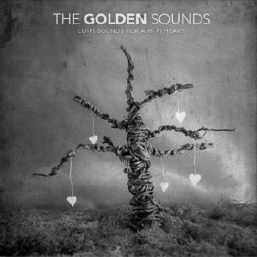 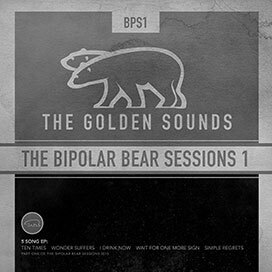 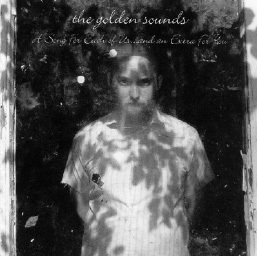 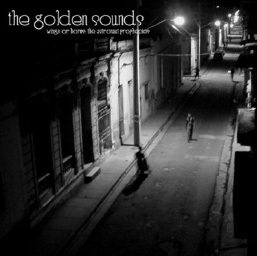 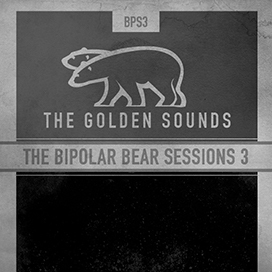 The Golden Sounds is the brainchild of Todd Evans, based in Nashville, TN. 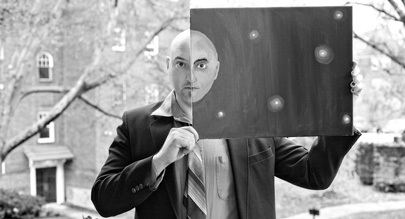 Since coming on to the scene in 2004, he quickly became known as "that guy that wears a coat of lights." 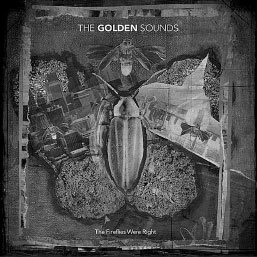 His music walks the line between lush and lo-fi, taking the listener on a journey through love, loss, God, robots, and whiskey.